According to an article published by Forbes, 87% of workers worldwide are emotionally disconnected from their workplace and less likely to be productive1. Not only that, but stress in the workplace is costing employers and employees. Studies show that companies spend approximately 300 billion U.S. dollars a year on healthcare and absenteeism as a result of workplace stress2. 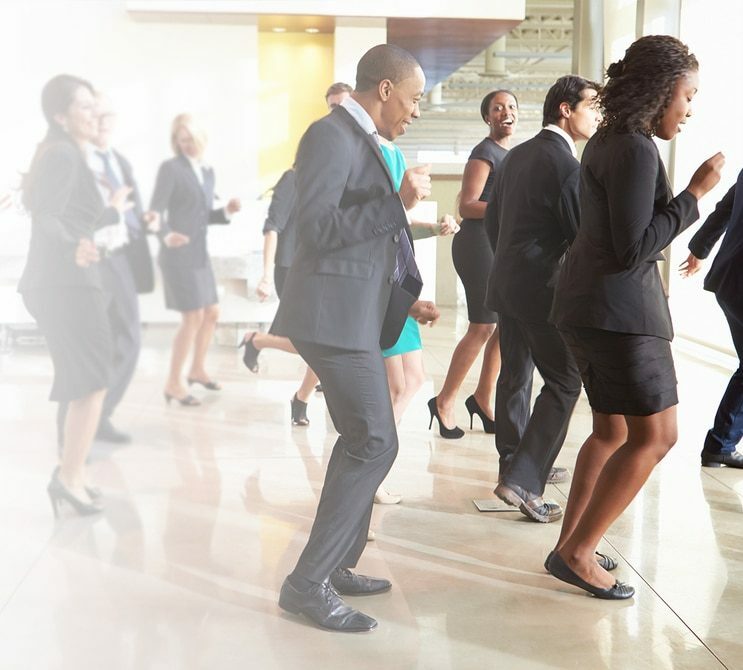 Health Connect 24x7’s corporate health and wellness program aims to meet employees’ medical and wellness goals, taking into consideration individual specific needs and abilities. With our program, you can ensure your employees are protected from unethical medical practice, reduce sick leave/absenteeism and control medical ratios. Most importantly, you will keep your employees happy and healthy. Happier, healthier and more productive employees. Contact us for more information on our Corporate Health and Wellness program.